The work of students at Clarendon Sixth Form College is due to go on display at Manchester Museum after they were tasked with creating a unique exhibition. 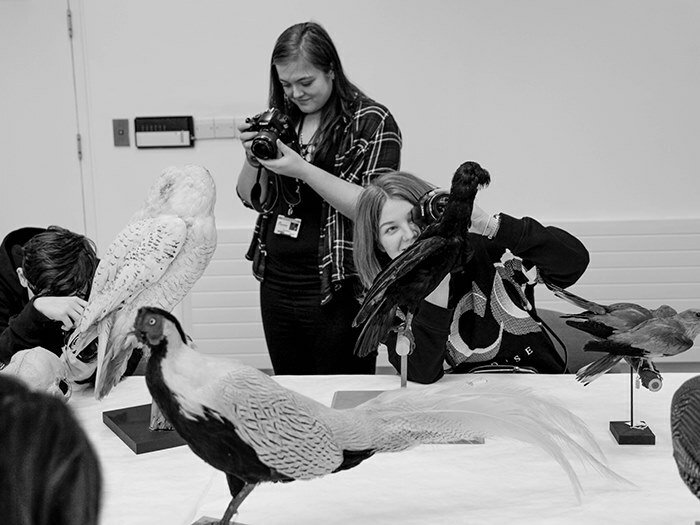 Photography students have been commissioned to create a series of images, inspired by the natural history galleries at the museum. 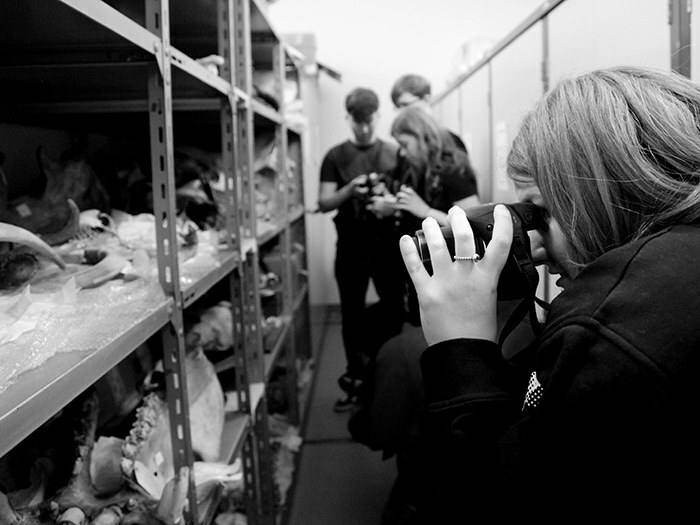 To gather ideas for the project, students toured the zoology and botanical galleries with the help of Dr Rachel Webster, curator of botany and Rachel Petts, curatorial assistant. The images that the students produced include a cultural, religious or traditional object or idea that has been influenced by the natural world. Each year Clarendon Sixth Form College photography department works in partnership with the museum to create an exhibition, which is displayed to the public throughout the summer. To find out more about photography courses at Clarendon Sixth Form College, call 0161 908 6600.